> news > HOUSE AND GARDEN- ‘ONE TO WATCH’! HOUSE AND GARDEN- ‘ONE TO WATCH’! 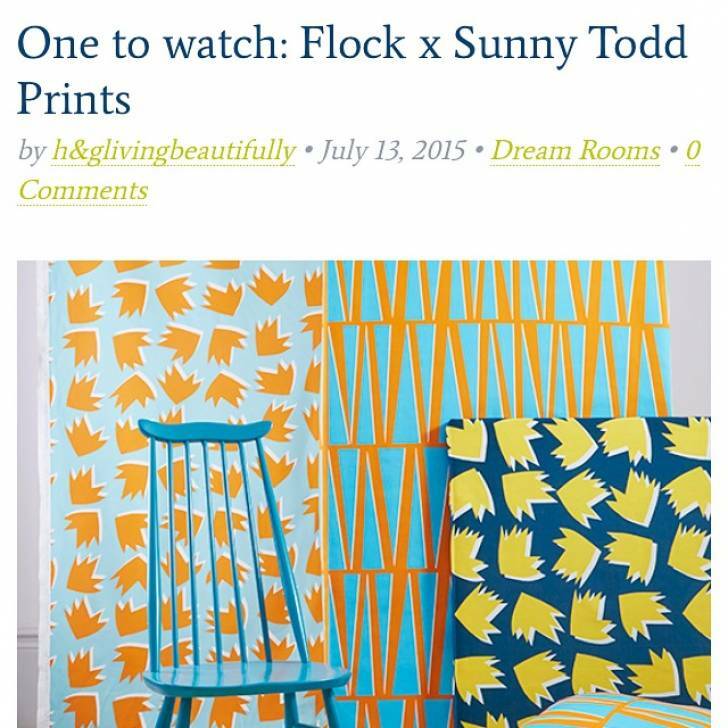 Great write up in House and Garden on our Flock collaboration!